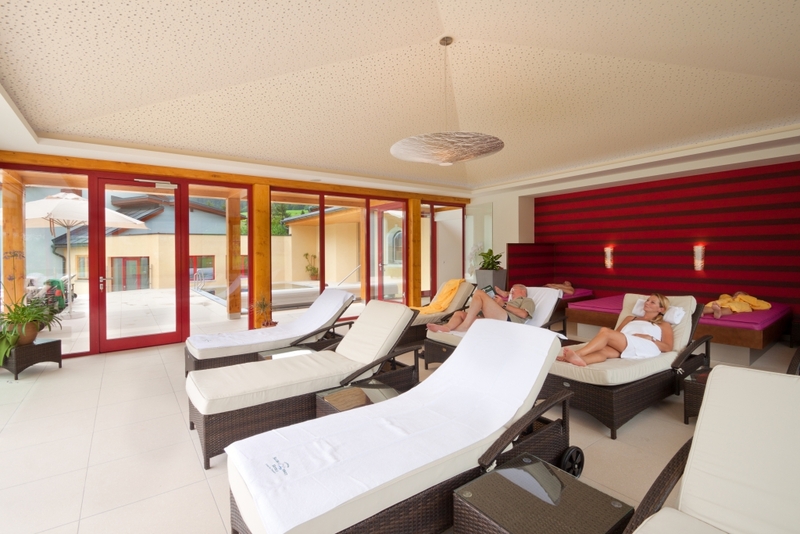 If you are looking for some quiet and relaxing times, the Grimming Spa will be your ideal destination. Enjoy our extensive offer to relax on vacation. 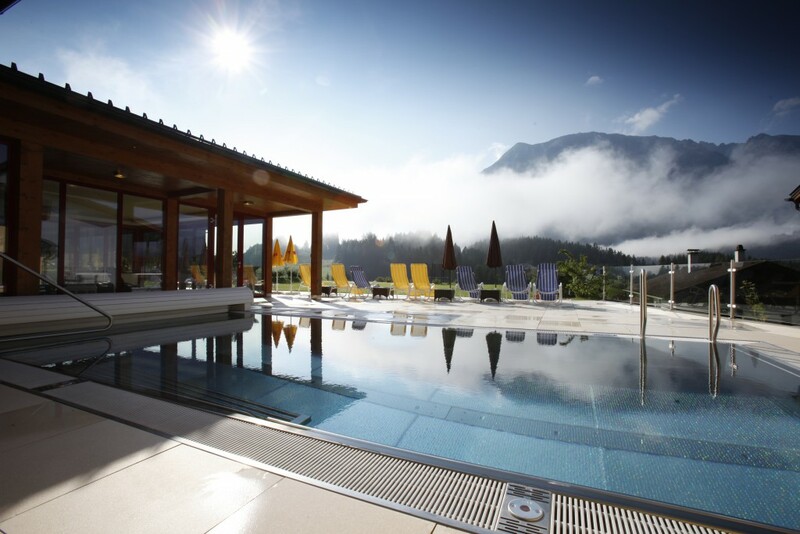 The pool is heated during the whole year, summer and winter, incl. massage jets, whirl bank and lighting at night. You can enjoy the beautiful view of the Grimming and indulge your senses. A room to release all tensions and relax. 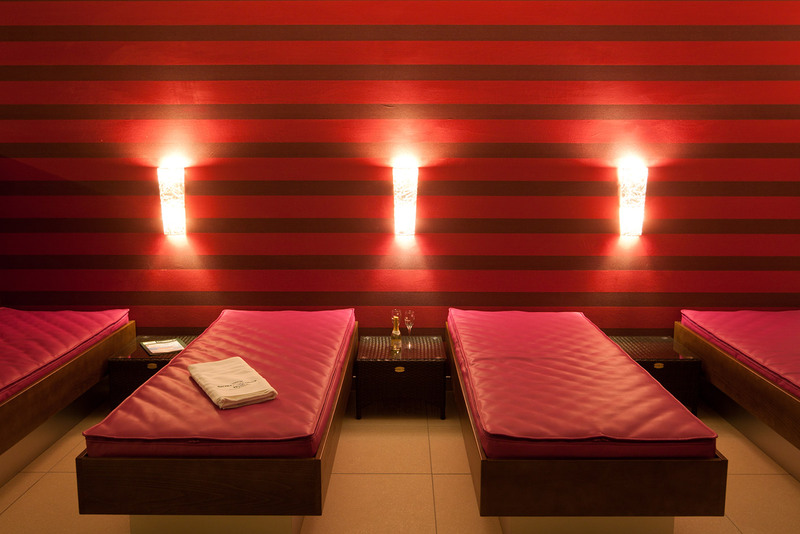 You will find several divan beds and 4 waterbeds plus the invigorating Grander water at your disposal. The original aim of the sauna was the deep cleansing of the body. In Finland there is the saying: “Women are most beautiful after the sauna”. 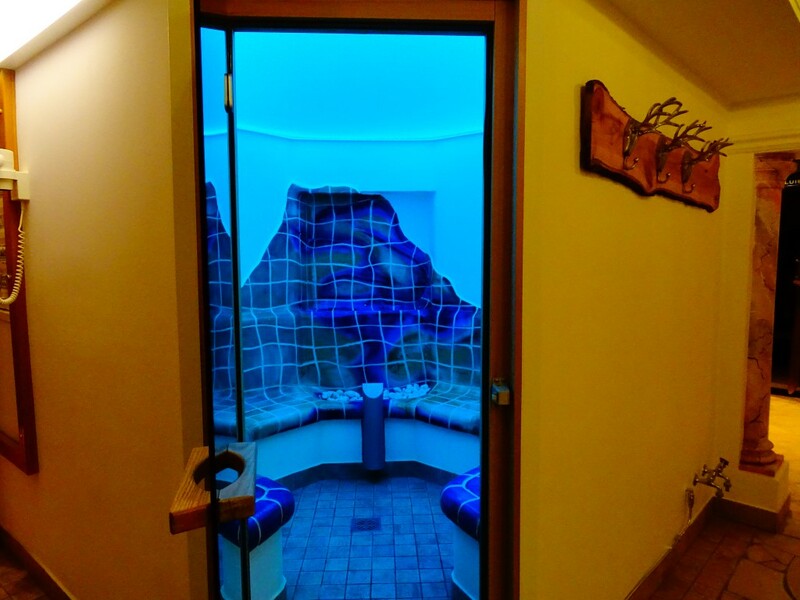 Taking a sauna strengthens the immune system and has positive effects on the general well-being. It helps the autonomic nervous system and increases the resistance against getting a cold. 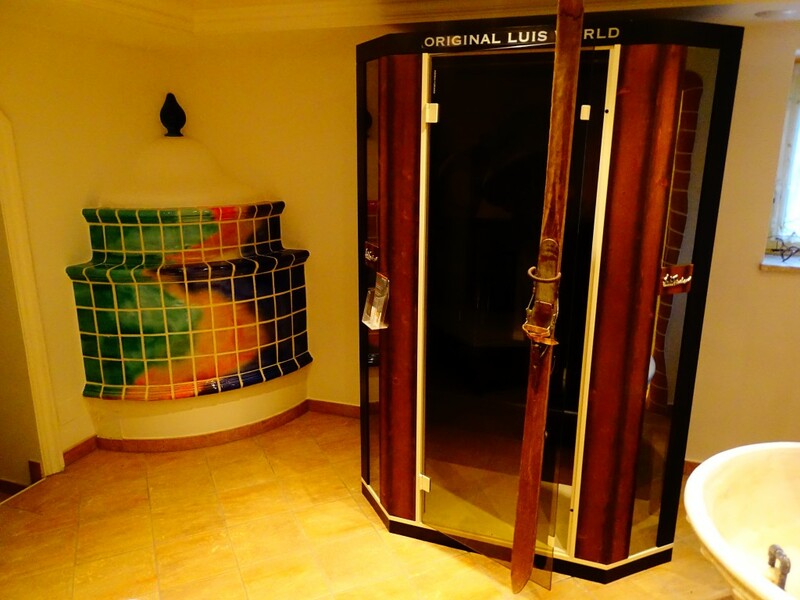 Also the skin can benefit from the cleaning and healing effects of the sauna! There are plenty of good reasons for the infrared cabin: strengthening of the immune system, boosting of blood circulation and metabolism, detoxification and purification, treatment of skin diseases as well as supporting weight loss. A session in an infrared cabin is equivalent to a light cardio training. Already the ancient Greeks and Romans knew about the benefits of hot steam. 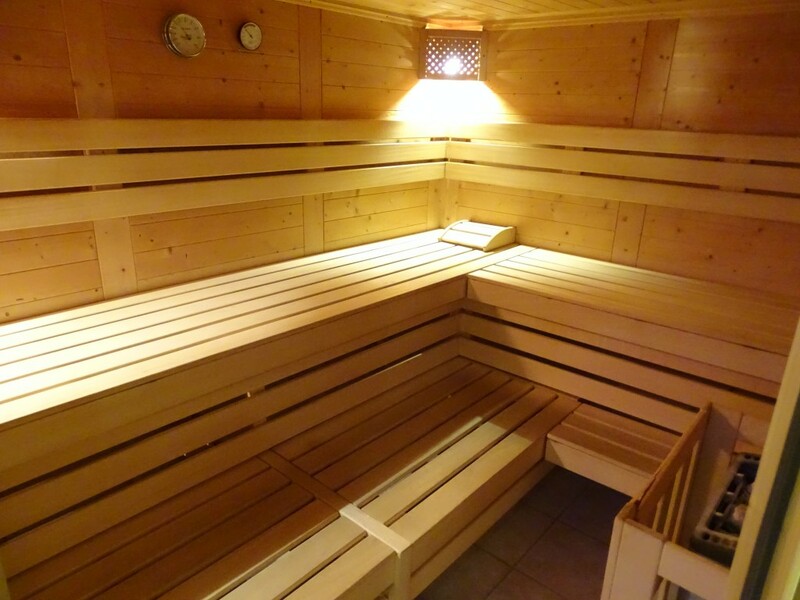 It has relaxing and invigorating qualities like the sauna but at way lower temperatures of approximately 50 °C. The whirlpool supports the relieve of tensions and can be very helpful with the healing process of muscular injuries. 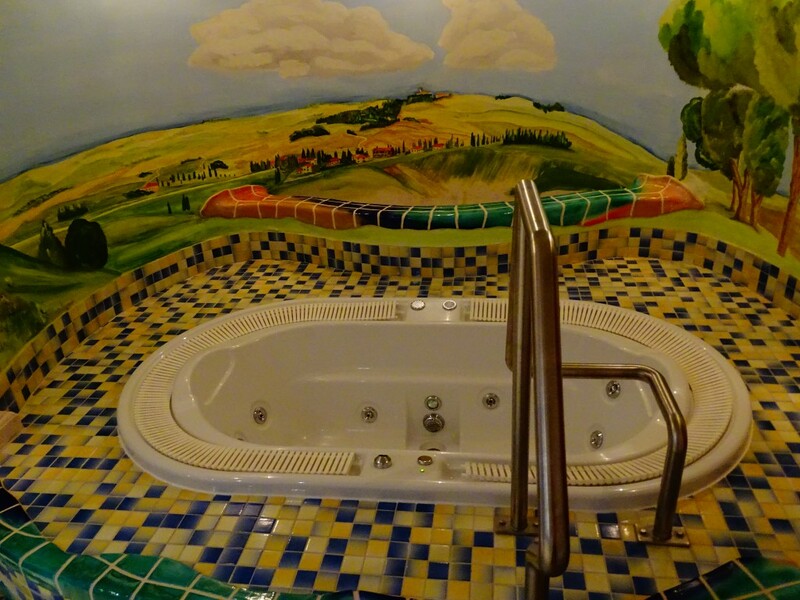 Our whirlpool invites you to indulge into total relax. It is self- cleansing and offers fresh water for two people. 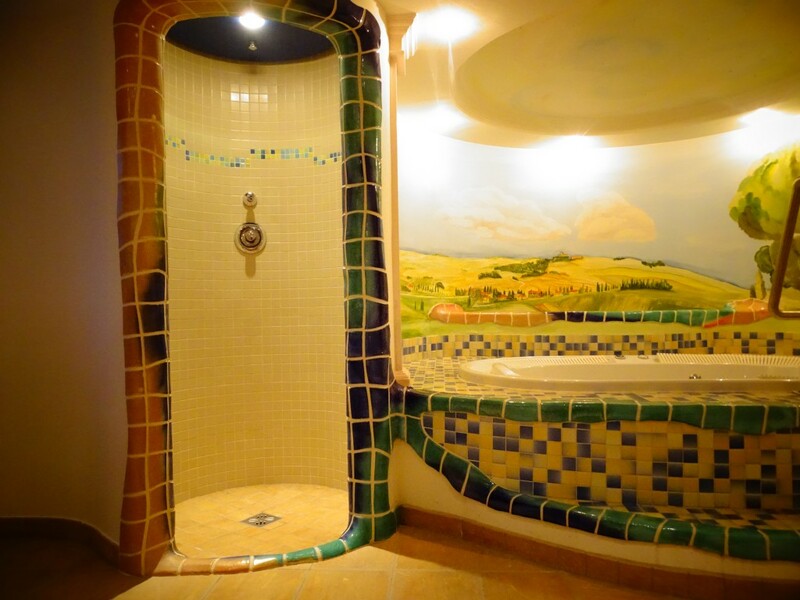 Our tropical shower offers a special refreshment after the sauna, like a summer rain in the jungle.